Mission: We are the Body of Christ called to be Jesus in every neighborhood in our city and beyond. Vision: locally-led communities of the body of Christ worshiping God and transforming neighborhoods and cities around the world. Training Local Leaders – Equipping local leaders around the world to grow and multiply the church in their context. (2 Timothy 2:1-2). Mercy and Compassion – Joining Jesus in his mission to bring good news to the poor through ministries of Mercy and Compassion. (Isaiah 61:1-3). PRAY - Your prayers are coveted by our missionaries and partners. Pray for our long term missionaries and partners. Click HERE to learn more. Follow our Global Outreach family Facebook Group for updates, prayer needs from our missionaries, and news from Short Term Mission teams as they serve. GIVE - Your generous giving to Oak Hills Church funds the work of over 50 mission partners in two dozen countries, helping to spread the good news of Jesus all over the world. Thank you for giving! You can give directly toward our international mission efforts HERE. GO - Serve on a short term mission in 2018. There are still many trips scheduled for this summer and fall. Click HERE to learn more. 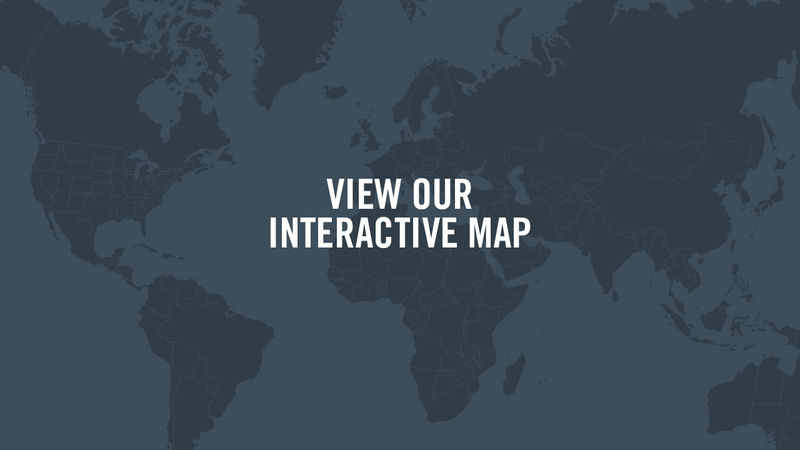 Learn how you can support Global Outreach through your Campus. Contact Noemi Graham at 210-807-5228.